Garfish Manly has been nominated in the awards this year. If you’ve enjoyed your experience at Garfish this year we’d love for you to take a few moments and vote for us. The awards are “people’s choice” so it’s up to you! Voting is open now and throughout July. By participating you could win too! 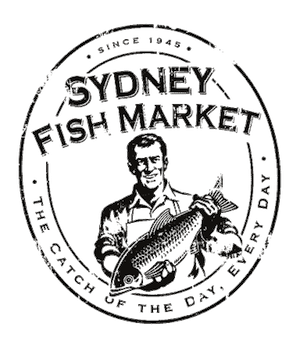 Every voter this year goes into the Sydney Fish Markets draw to win a $250 Sydney Seafood School cooking class voucher. Voting this year is super easy. Simply send a text message (sms) to 0421 262 603 with “Garfish Manly in Manly” to vote for us. (To be a valid vote you have to send the restaurant name and the suburb).